This production opened on April 30, 2010 and closed on May 9, 2010. 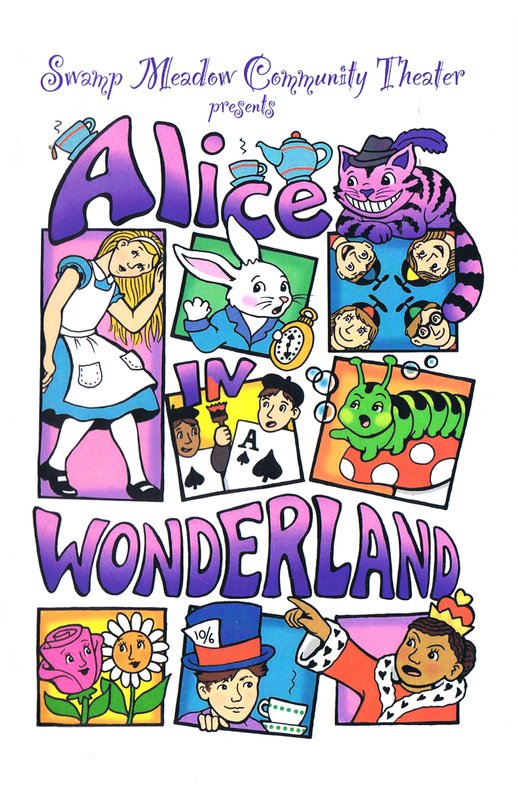 Alice in Wonderland was performed in the spring of 2010 and was directed by Bob Hollis. This whimsical fantasy used elements from both of Lewis Carroll’s Wonderland books, and the production became one of Swamp Meadow’s largest and most impressive productions to date.